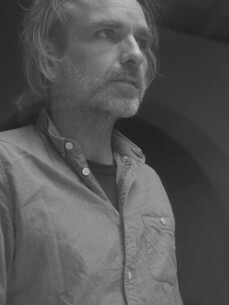 Simon Taylor is a member of Tomato and has worked with Underworld since 1990 when founders of the art and design collective first set about building their studio. Outside the realm of commercial work, Simon has exhibited in galleries from Asia to Europe and the US. Recent projects include designing bikes, making public installations and directing film commissions. During 2017/18 Simon will continue with his teaching post at the Architectural Association's diploma unit in London and overseeing the studio facility at Tomato.